ok you are not there yet.... but you WILL BE and i KNOW IT! Today you have shown the ability to learn from mistake. The ignorance bm naniwa of the past is no longer, in front of me now is an honest bm naniwa with the potential as well as the thirst to become the best of the best. You started to understand what does it mean to be a pro-gamer. Care about the game, care about the fans, it will not be long until you become the first non-korean bonjwa. Today, i raise my glass to congrats you joining the rank of 'pro-gamer', congrats you on finding the 'eye of tiger', congrats you on starting your road to become a super human being. I totally agree, very different. Also, bonjwa can't even be close to definable in SC2 yet. What it means to be a bonjwa would be the equivalent of winning almost every GSL Code S + MLG for an entire year. On a side node: I really hope Nani's statement is the truth, would be awesome to "learn" so much in one day, however I think the statement was just made to calm the masses, which was neccesary too obviously. Exactly... How is that even a logical comparison lol. 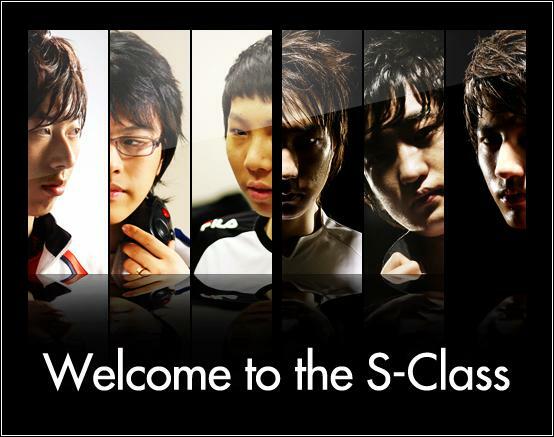 I mean would MVP be code s sc2? maybe, maybe not. But the bonus pic deserves kudos. I came for the blog, I stayed for the bonus. What I don't understand, is how people are willing to have this exact same discussion on every single thread that could even slightly warrant it. I read that in the voice of John Madden. So good. Idra sure has turned into a man. Well aren't they practicing for the SCII PL? ahhaha, the bonus just gave this blog from 4 stars to 5! 5 starred for bonus pic. Normally I'm not wild on BW pretentiousness, but I'm actually deeply offended you would compare Naniwa to a true S-class BW pro gamer. He certainly has the passion for it, but wayyyyyyyyyyyyyyyyyyyyyyyy too early to even think about a comparison.